Because they don't have to! 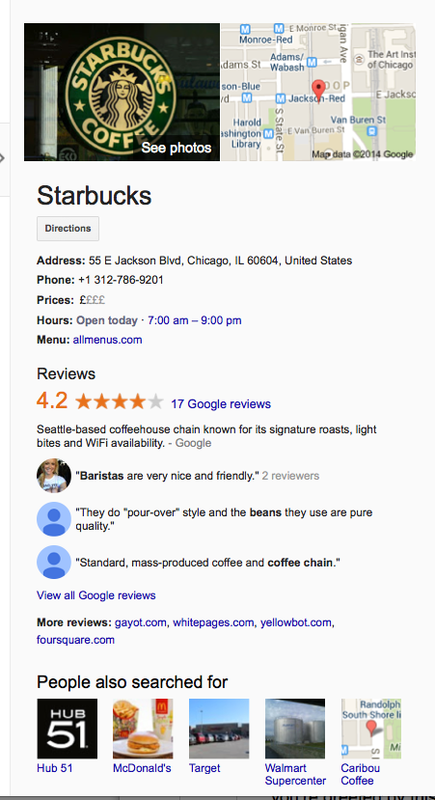 Google is now showing reviews to your potential customers every time they search; whether that search is specific [your business name] or generic [business type]+[location]. It doesn't matter that they may not be consciously looking for reviews, they will be shown them anyway. A big part of our role is to keep you abreast of changes elsewhere that impact your review management. At first glance Google My Business may not look like a big change, but it ties together a whole load of evolutionary changes that have been ongoing at Google. 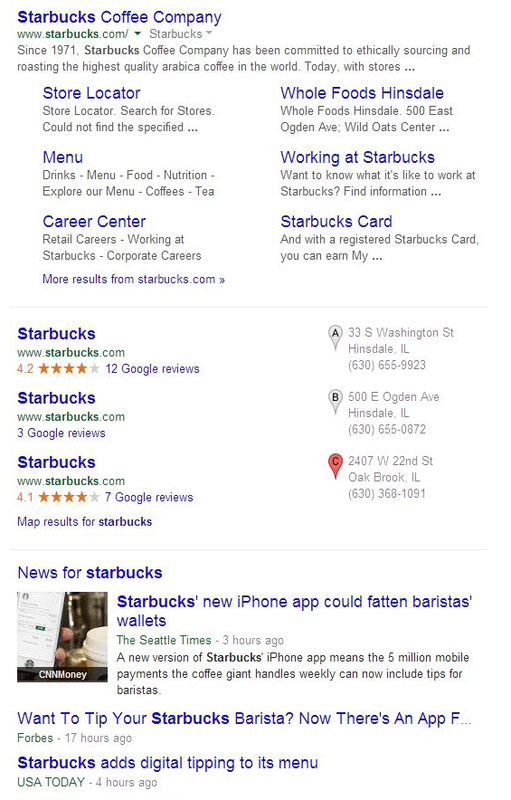 As Search Engine Land says "It's a big, huge change." At the end of the last decade we were telling anyone who would listen that one of the most popular searches was [business name]+[reviews]. Of course Google knew this, so what did they do? 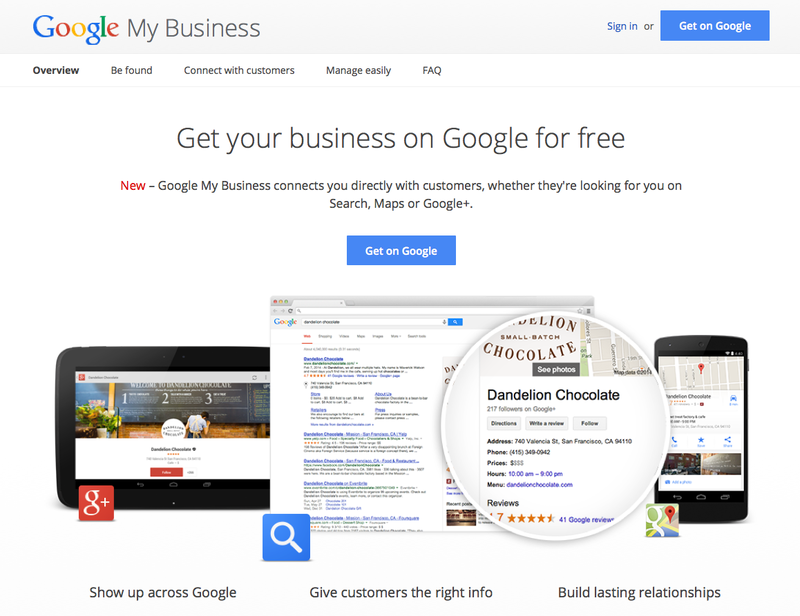 They introduced Google Places, and then went on to introduce Google for Businesses. It then tied those two into Google +. Google wasn't about to deny its users what they were searching for, and it wasn't about to let any other search engine (yes, they do still exist) steal a march. It was going to do what any responsive business does: give its customers what they wanted. You will see that the second of the three sections is devoted to business details: URL, address, phone and reviews. Once the business has attracted five reviews it is given a star rating and a score (out of five), every subsequent review will impact on that overall score. The two most eye-catching elements of the InfoBox are your reviews and the links to your competitors, does this make great reviews more important? Yes - generic and UK too! The impact of these changes? 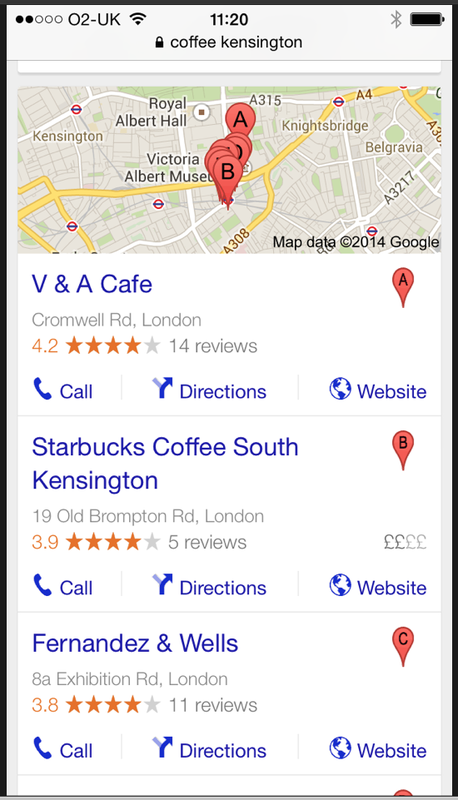 The most fundamental has to be to drive a complete strategy re-think where reviews are concerned. We're not suggesting any knee-jerk changes, but the days of the independent review site would appear to be numbered, and our clients should be planning for that. Why? Because consumers (web users) will always go for the immediate solution; if Google reviews (which will always be served first) satisfy their need, they won't mine down further. Is bleak. Unless they can add significant value (in terms of trust or financial incentive) then Google will replace them. Maybe not tomorrow, but ultimately. This applies to massive sites like TripAdvisor and Yelp as well as the smaller niche sites. TripAdvisor's credibility issues are likely to haunt them here, but they will continue to be the first port-of-call for many travellers as long as they are perceived to be the 'go to' site for travel. This may not last as long as they hope (web users are notoriously fickle). Yelp will need to address the issue of 'filtering' and convince consumers that the reviews posted by its army of Yelpers are more trustworthy than those posted to Google (it will also need to branch out from fast food). Consumers (web users) are impatient, if they are served sufficient reviews by Google they won't 'shop' elsewhere for them (if you are looking for chicken and you are standing in the middle of Sainsbury's, are you going to leave to find an independent butcher, even if you have doubts about quality)? 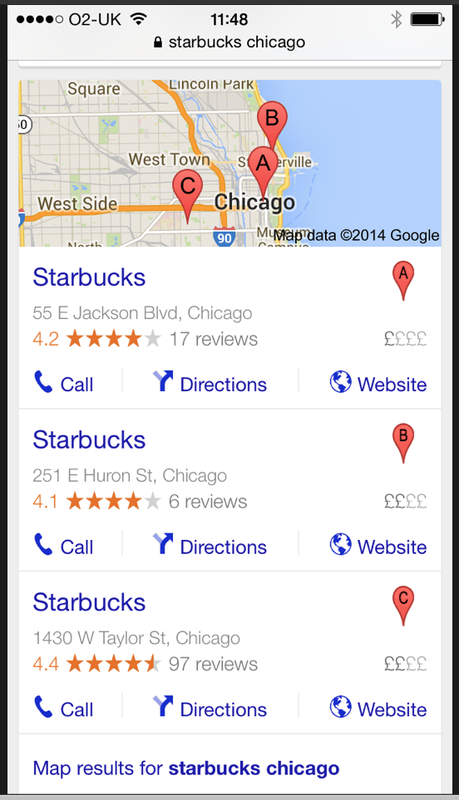 Populate your Google reviews. Do whatever it takes, even if that means diverting some (maybe not all) reviews away from conventional review sites (we're thinking Tripadvisor here). Once you have reached critical mass (we are guestimating this at 30-50 reviews, perhaps more for hospitality), then reassess (we will help you). If you are a client reading this, you already have a strategy in place. If you are yet to become a client, speak to us now. *Dialogue will automate almost all of this for you. For anyone looking for a great in-depth explanation of the most recent changes in Google search you could do worse than read this on Moz.com's blog.